JULY was founded by July born couple who never giving up their dreams to empower all the youngsters to achieve goals and dreams together! "We're going to organize! we're going to build a movement! We're going to make this possible!" JULY : " Clothing Made Us Simple " - keep the quality high and price affordable Our mission is offering on-trend styles catering to both women and teens, that won’t break the bank. We launch new items every week, keeping the site constantly updated with a pretty curated selection of clothing. 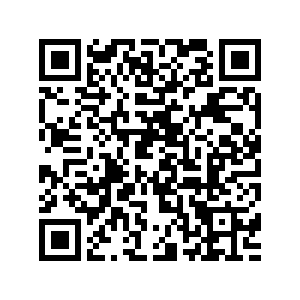 We may be rooted in small city in Perak , but we live everywhere online and offering international shipment. Not only are we the best place to shop, but also the best place to work! 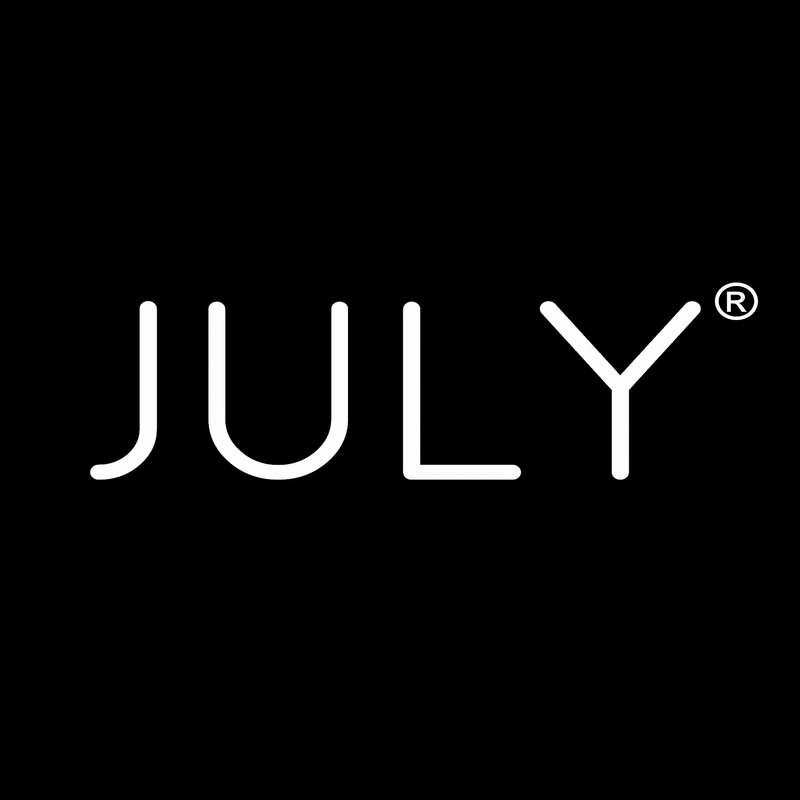 Every person at JULY makes the company what it is – a fun, innovative, hard-working and fashion forward company. We are looking for curious, highly-driven, learn quick, dedicated, and style savvy people to join our team. Whether you're skilled in social media, love to crunch numbers, have an eye for styling or photography, or want to design for our in-house brands, be sure to check our Job Opportunities for new openings that may be perfect just for you! We are YOUNG , think positively , hardworking, aggressive and playing as hard as we are working. To those who have DREAMS, join us now to fulfill your achievement and glow along with us! 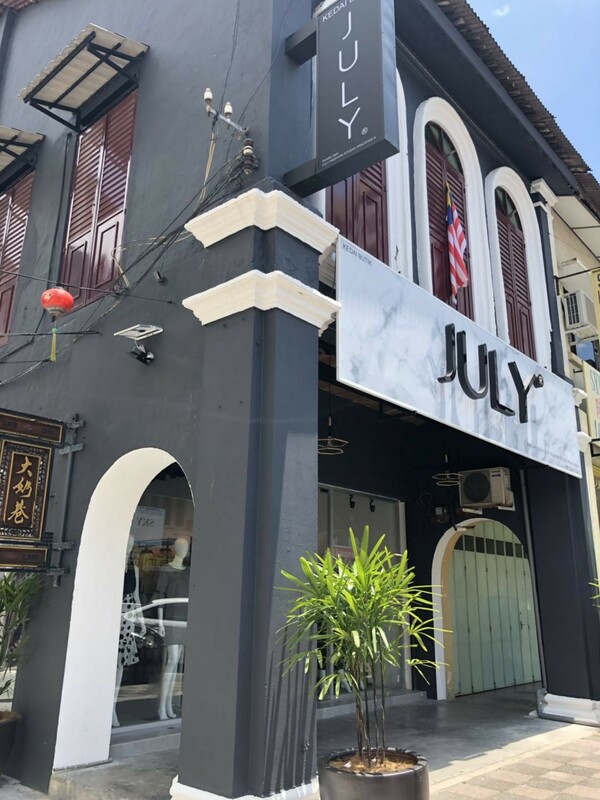 Our main office , warehouse , pop up store are all located in Ipoh City- is famously known as food paradise destination in Malaysia and Singapore.